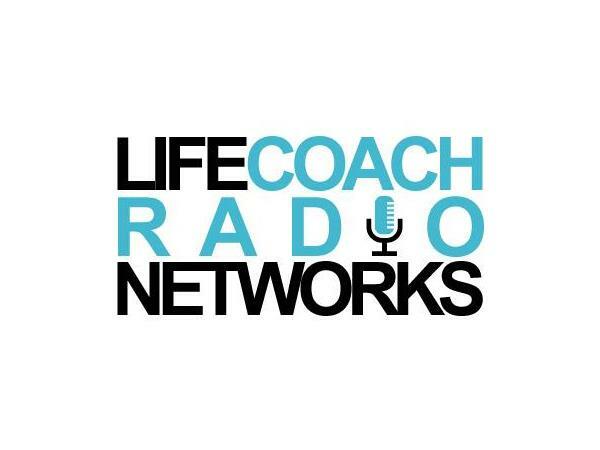 Join me as I host my debut show on Life Coach Radio Network! This is your opportunity to have fun with me as we talk Living the Vows, and all of YOUR family values!! What is it that you value when it comes to family? Call in and lets talk! !